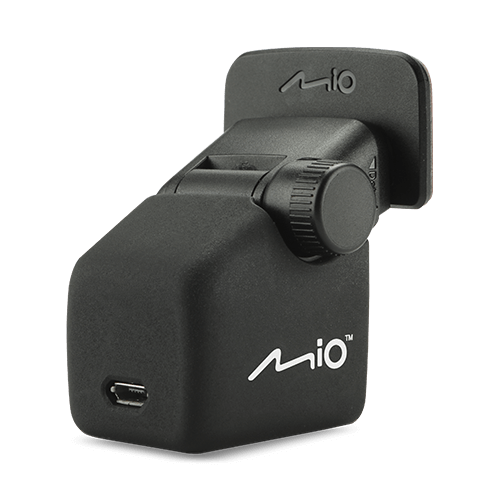 The use of lens manufacturers photosensitive elements to enhance the effect of night shooting, more full color, reduce noise, with Mio exclusive professional image adjustment technology to provide a clearer night shooting quality. The large aperture lens provides the best amount of light, making the shot image bright and uniform, making the night shooting more easily recognizable. All lenses are made of glass lenses, which have high light transmittance, high temperature resistance, and sharp images that are not easily atomized and last longer. 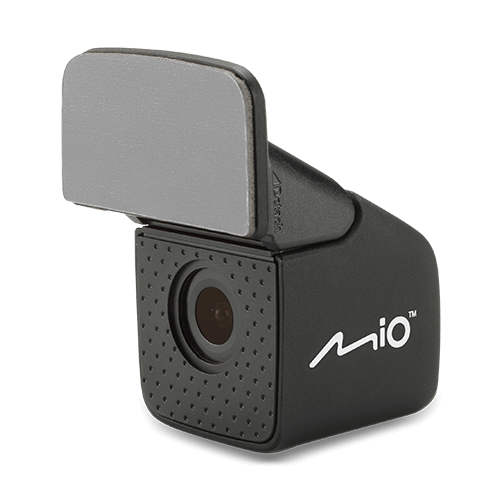 There is no dead corner in the driving video and a clear, high-quality video to ensure traffic safety. 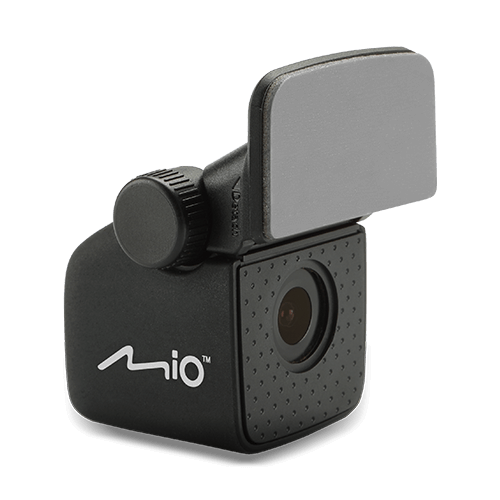 By connecting the Mio to the host that supports dual-lens video recording, you can independently adjust the EV value of the set lens, and manually adjust the exposure according to individual needs, the depth of the insulation paper, and the environment to optimize the shooting quality. 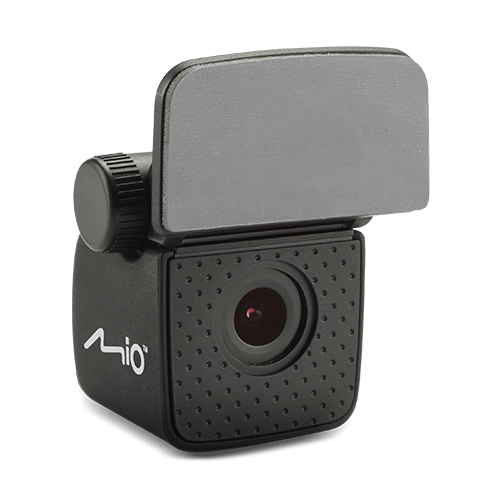 1920 x 1080 / 30fps resolution Full HD video recording and H.264 video format. None, but with the host, when using dual-lens video, the memory card must be at least 16GB (Class10 or more).